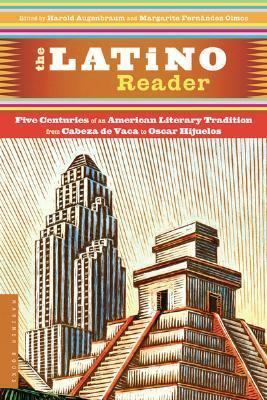 This is the first anthology to present the full history of Latino literary traditions in this country, from 1542 to present times. Letters, essays, fiction, poetry, drama and historical references contribute to a volume which includes selections from rare texts and plenty of insights on Latino culture and literature.Augenbraum, Harold is the author of 'Latino Reader An American Literary Tradition from 1542 to the Present', published 1997 under ISBN 9780395765289 and ISBN 0395765285. Loading marketplace prices 63 copies from $4.18 How does the rental process work?